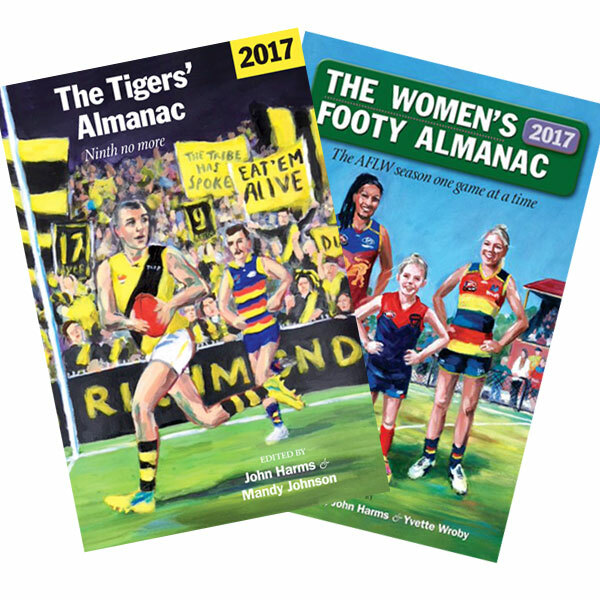 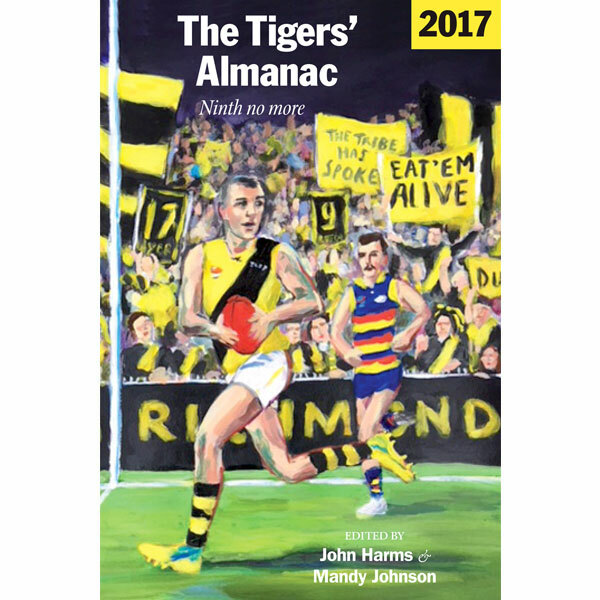 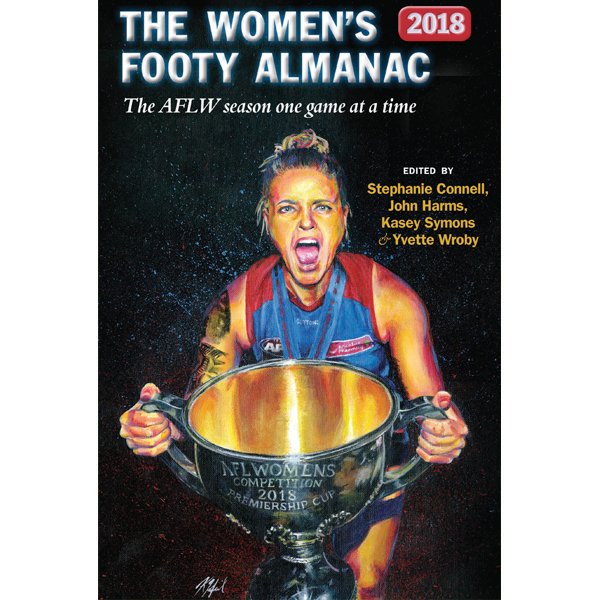 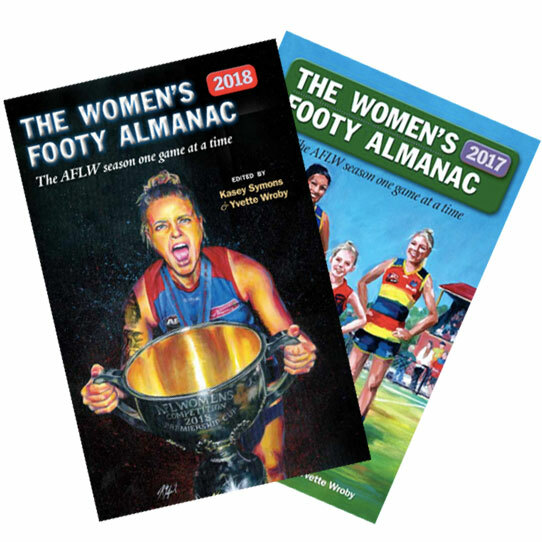 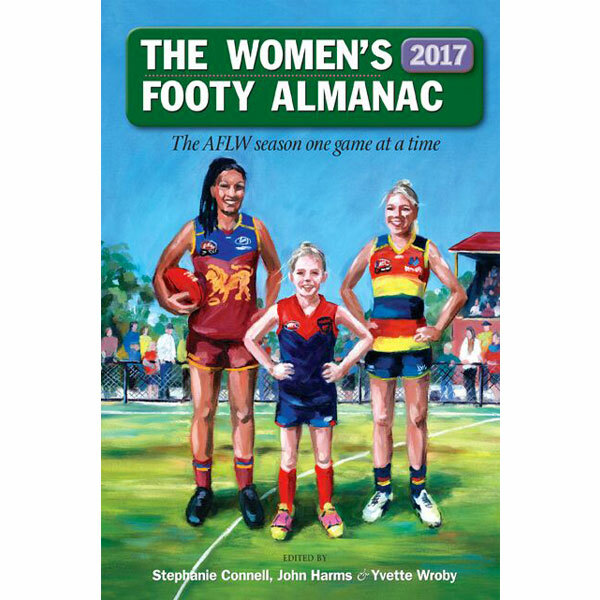 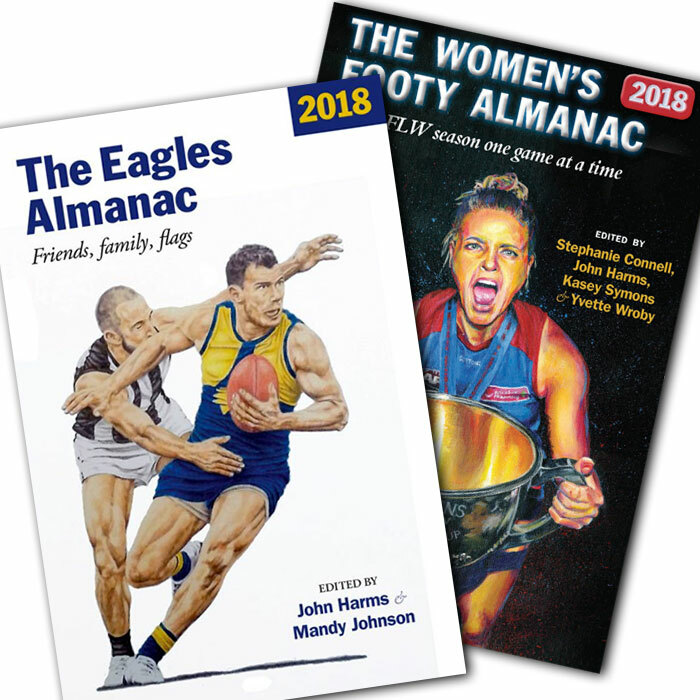 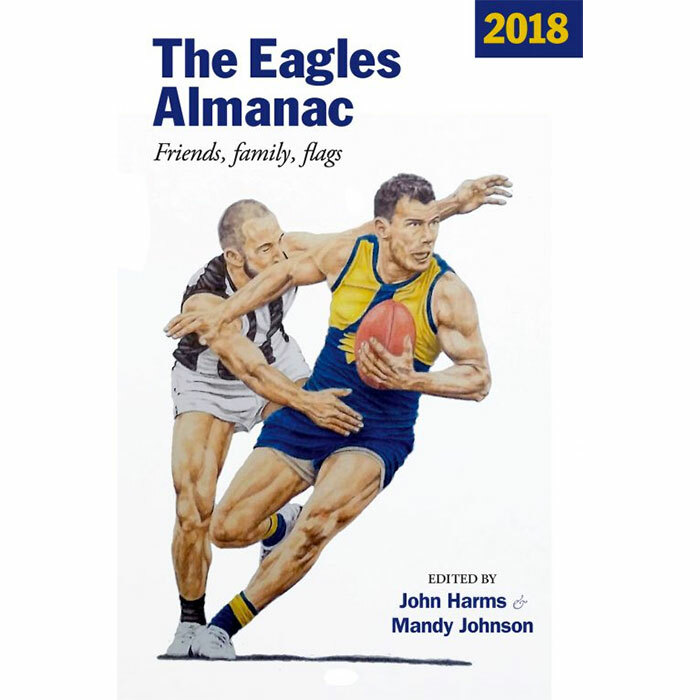 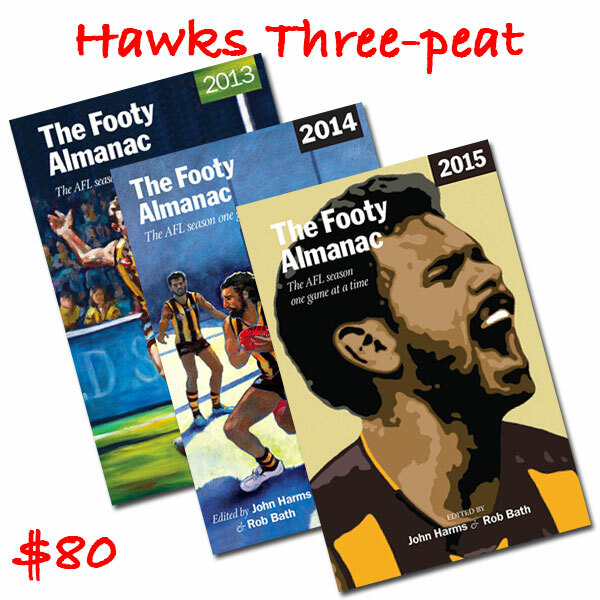 Save $$$ when ordering all three Hawk Modern Era Premiership Footy Almanac bundle! 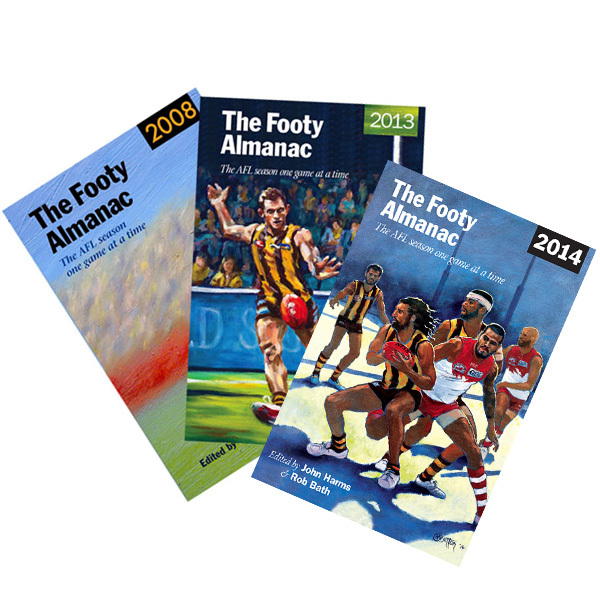 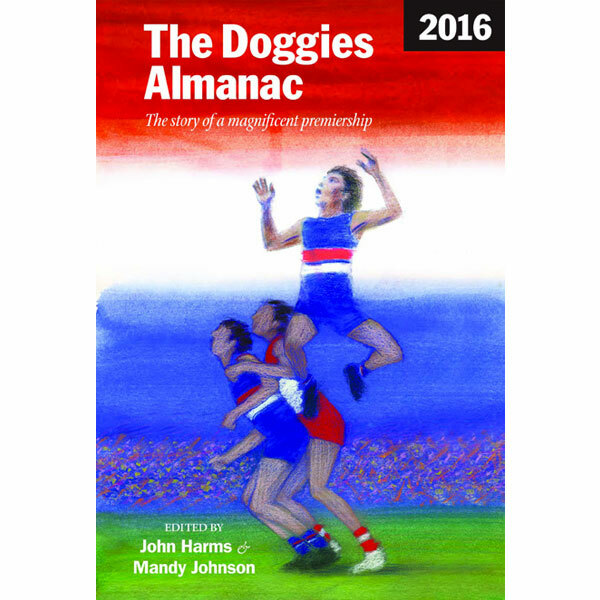 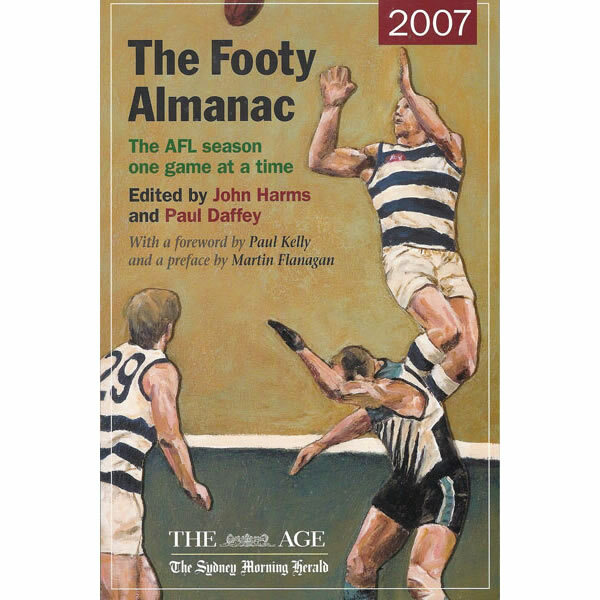 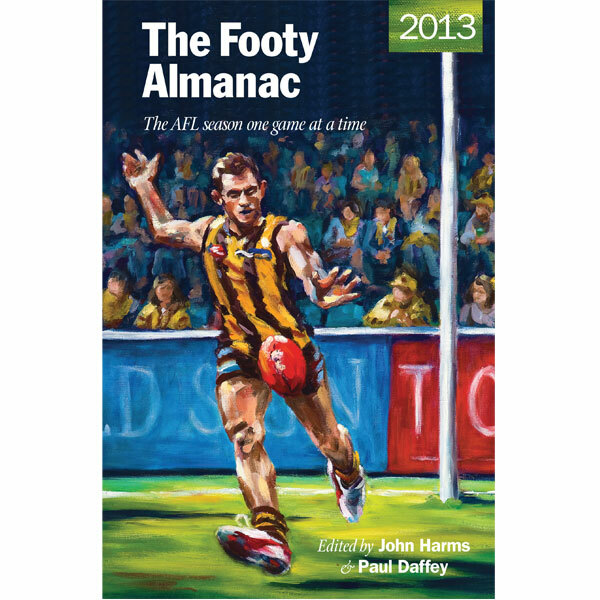 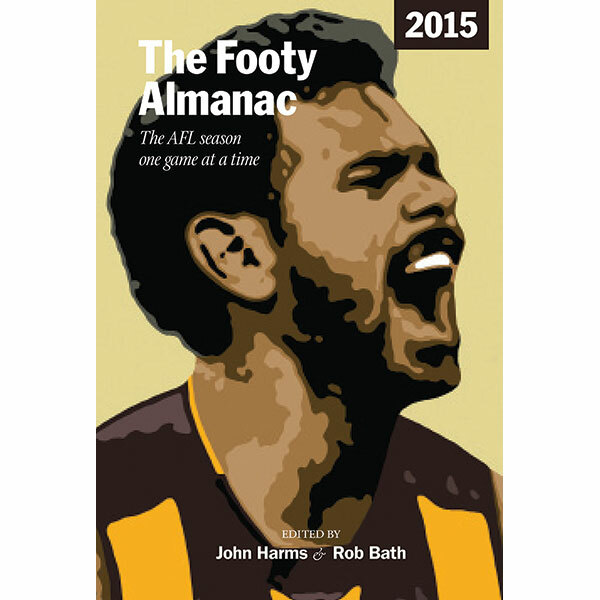 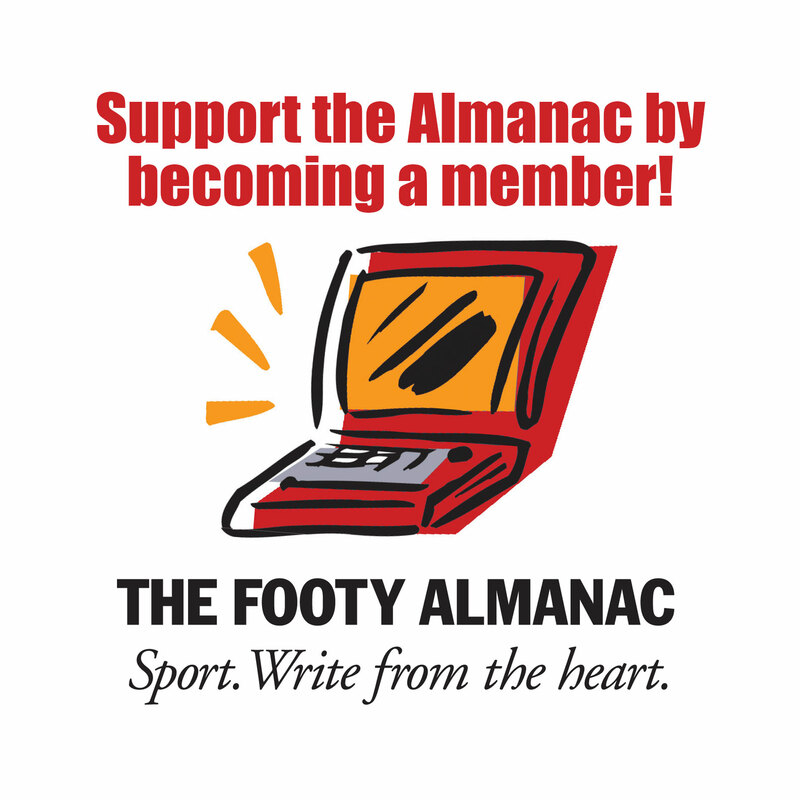 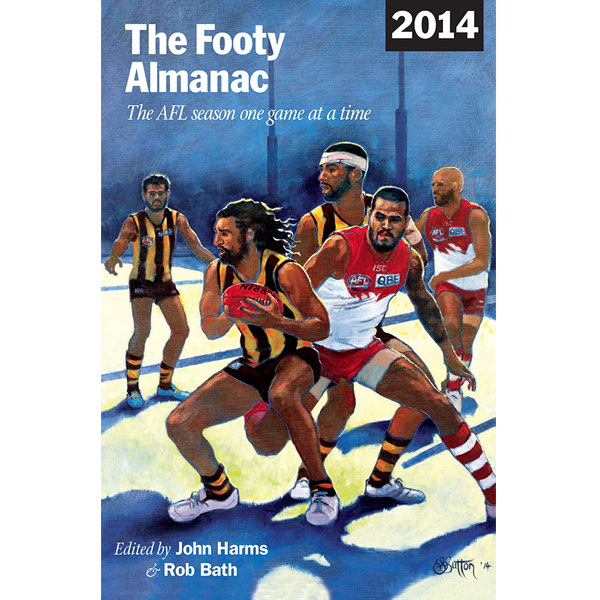 Purchase the Footy Almanac 2008, Footy Almanac 2013 and Footy Almanac 2014 and save! 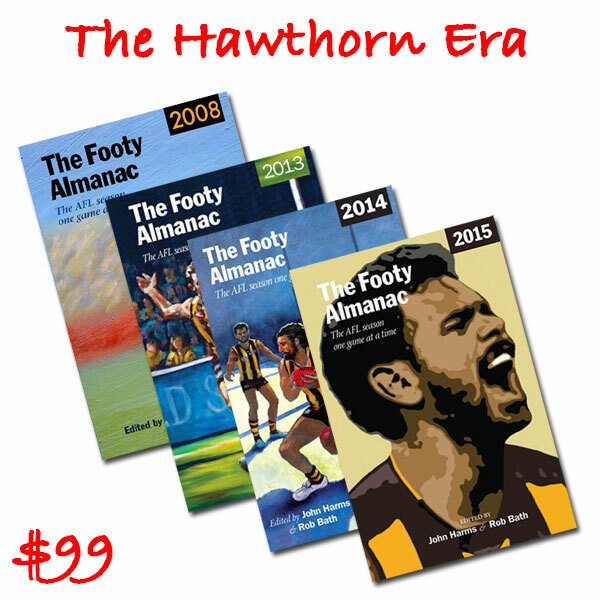 Save $$$ when ordering both The Hawk Premiership Alamanac bundle! 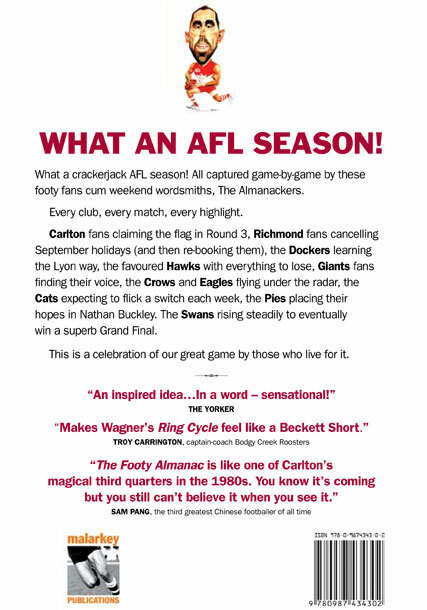 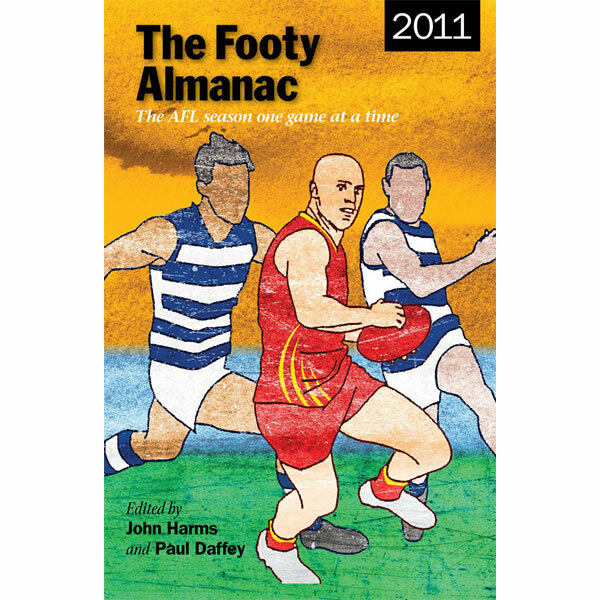 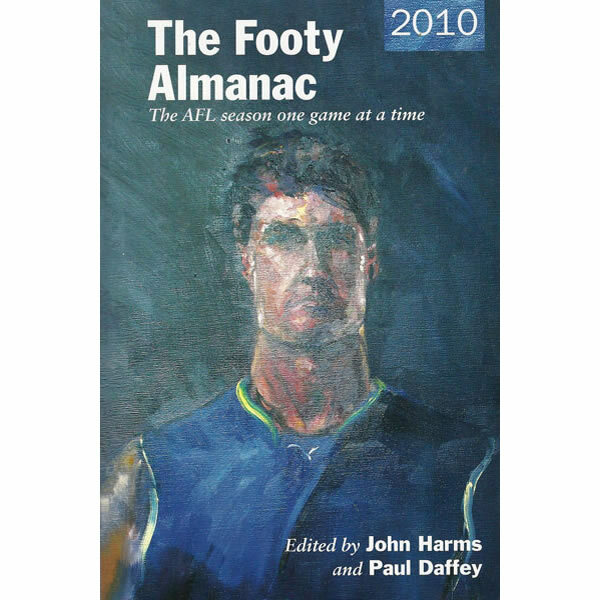 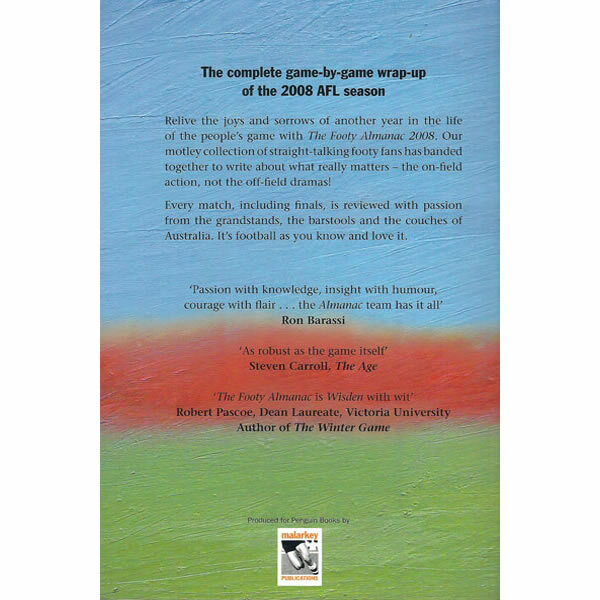 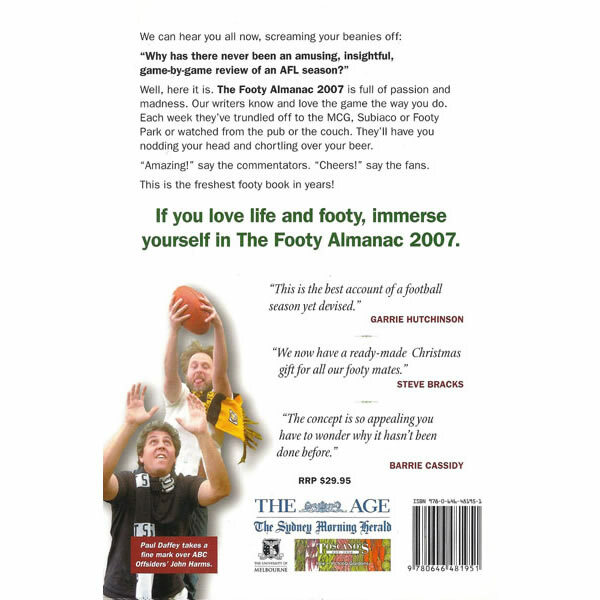 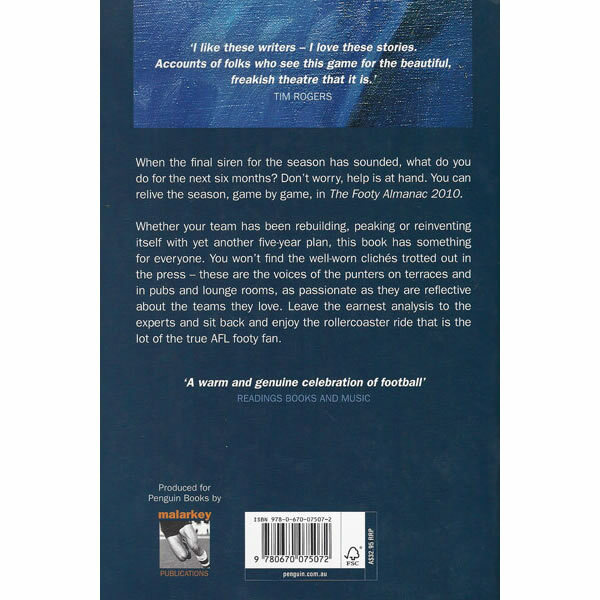 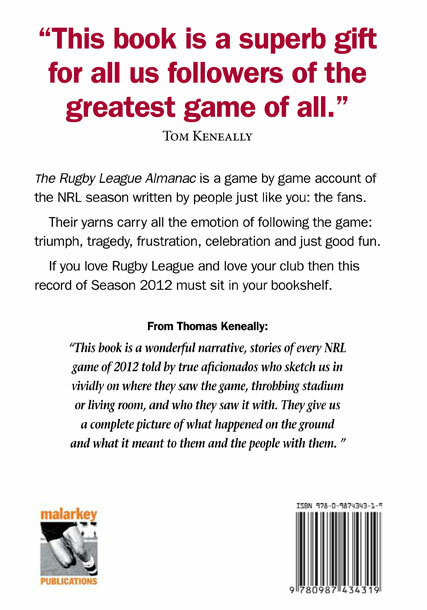 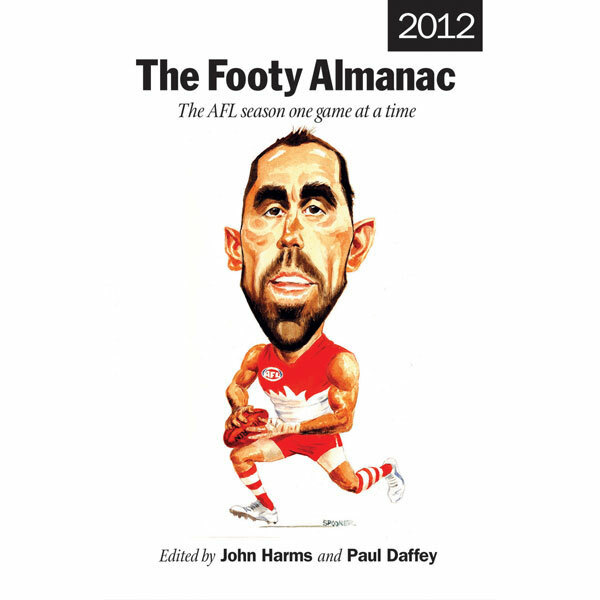 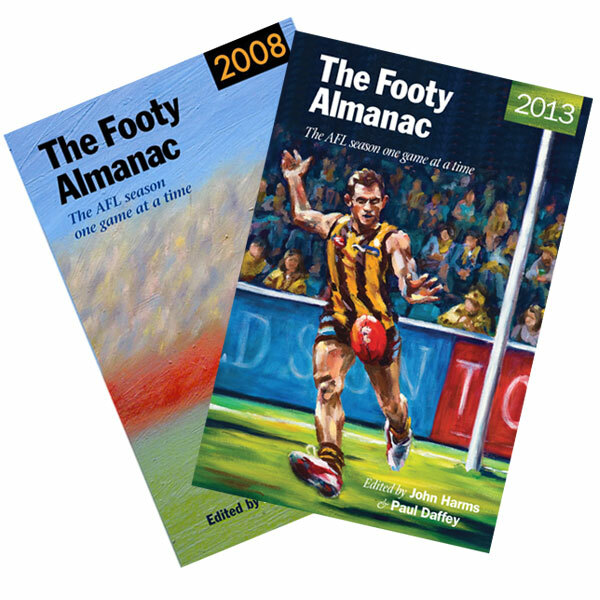 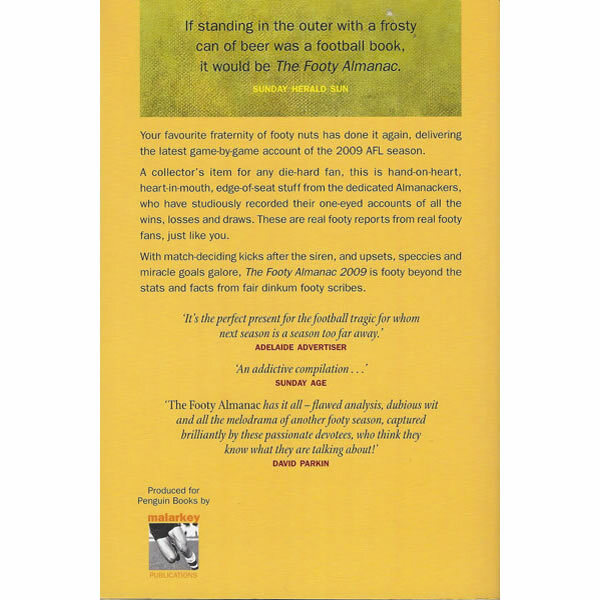 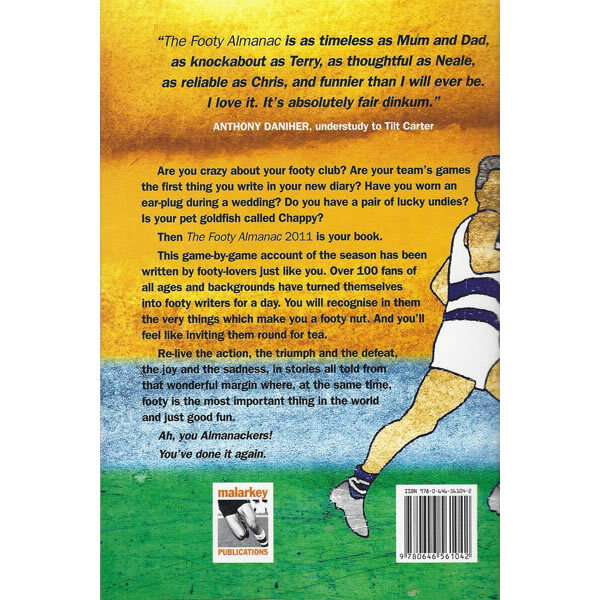 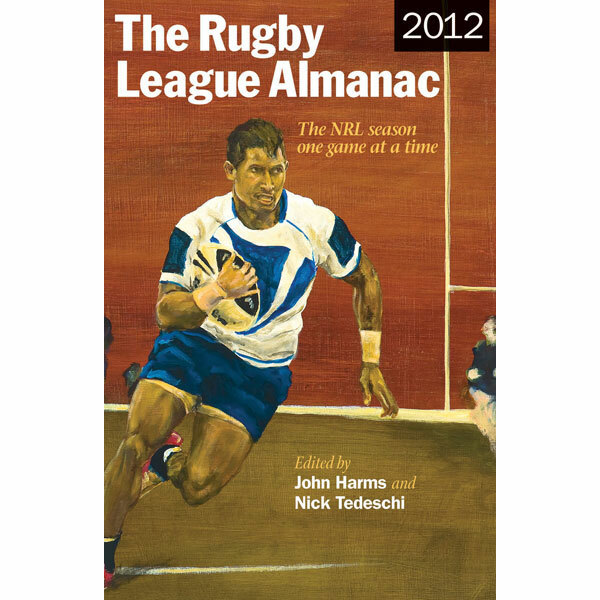 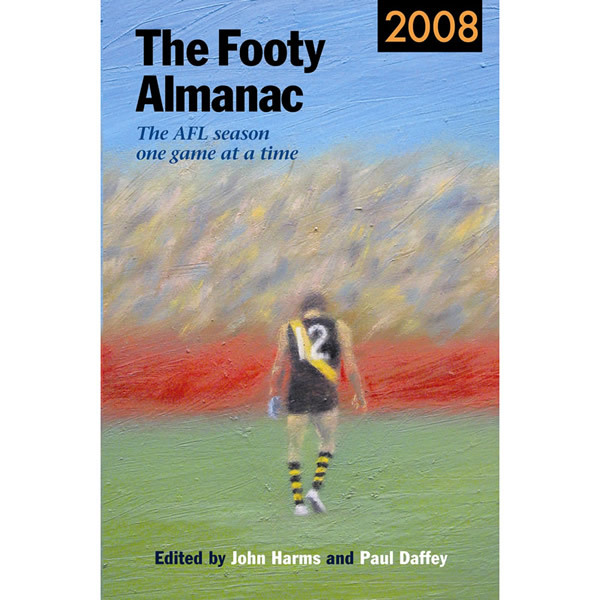 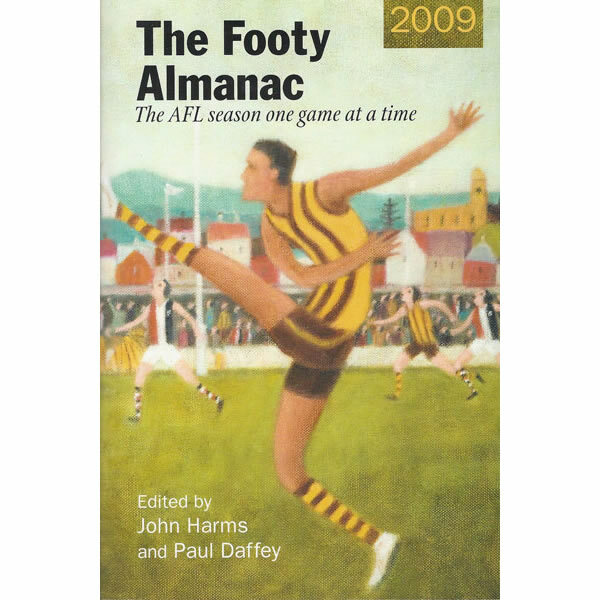 Purchase the Footy Almanac 2013 and Footy Almanac 2008 and save!